How Discover didn’t help much. 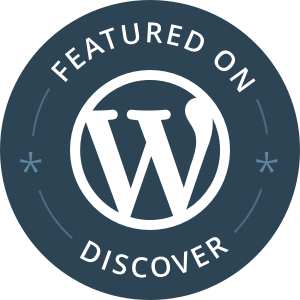 It is just over a year ago now that my then sparsely filled blog was made an Editors Pick on WordPress Discover. The blog was relatively young, only going about six months and had a following you only needed two people with hands to count. I had only made about thirty posts of single Black … Continue reading How Discover didn’t help much.